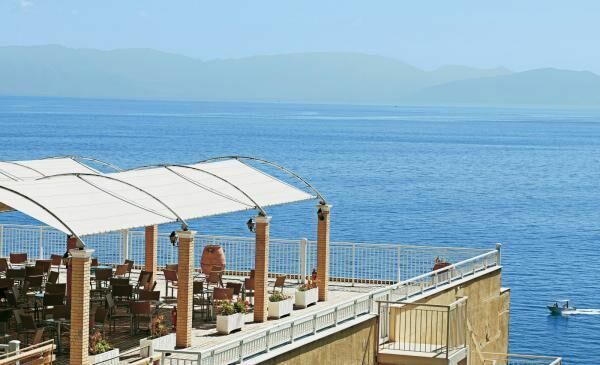 The hotel is located on the south east of Corfu and 3km from the picturesque fishing village of Benitses. 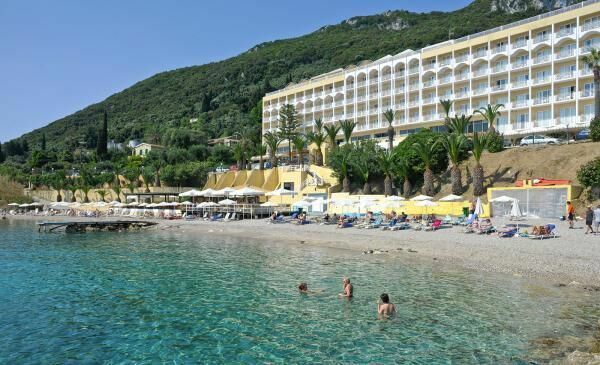 The Hotel is surrounded by green hills on a slope above the coastal road, only 20 meters from the beach, which is accessed by an underground tunnel. A superb choice for both families and couples seeking an idyllic beachfront location to enjoy the charm and history of Corfu. Primasol Louis Ionian Sun has plenty to keep everyone occupied during the day with a variety of sporting activities to keep up your fitness levels with a game of tennis or basketball, join in the aqua aerobics lesson or even try your hand at archery.